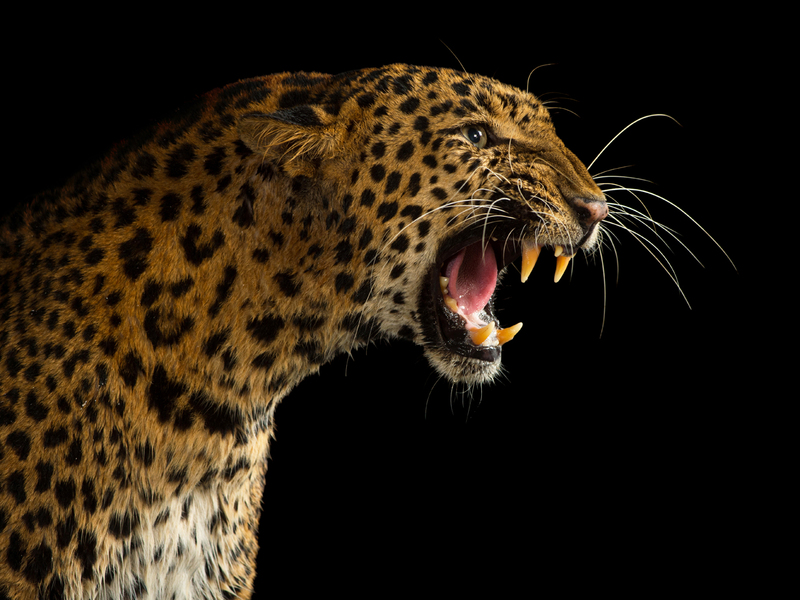 NEW DELHI -- Media reports and wildlife experts say at least three children have been killed by leopards in a series of recent attacks in rural India. Two of the children were killed in a village in central India, possibly by the same leopard, while a 14-year-old boy was killed in the country's north, near the edge of a wildlife conservation area. Media reports say all three were killed Sunday. Pranav Chanchani, coordinator of the tiger conservation program at WWF-India, says "by and large, the story of humans and leopards is a story of coexistence." He says there are many millions of people living close to the leopard population but only a tiny percentage ever face an attack.